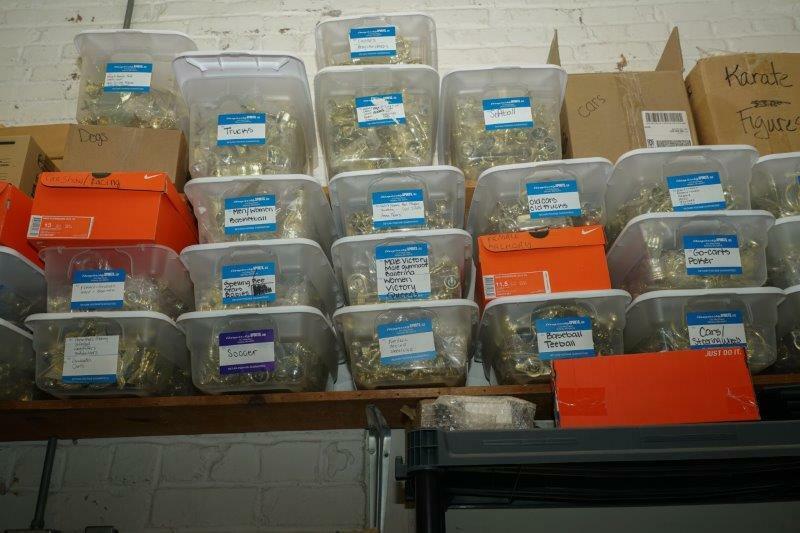 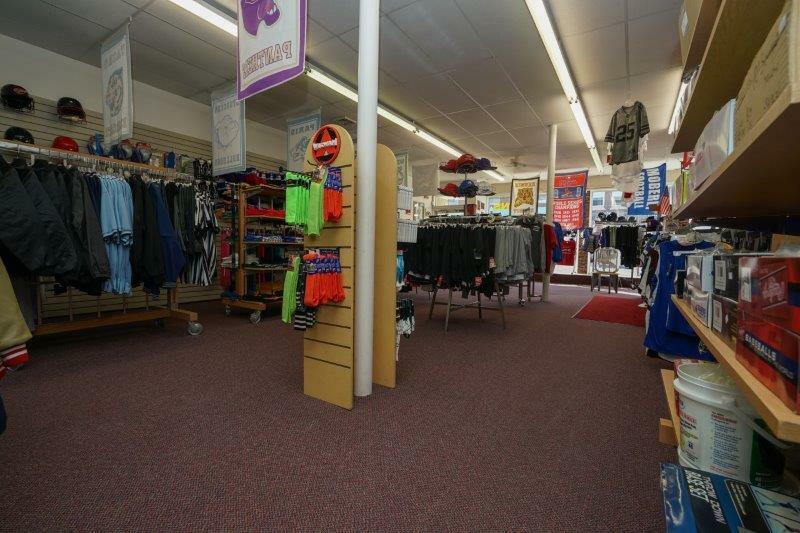 Retail business opportunity! 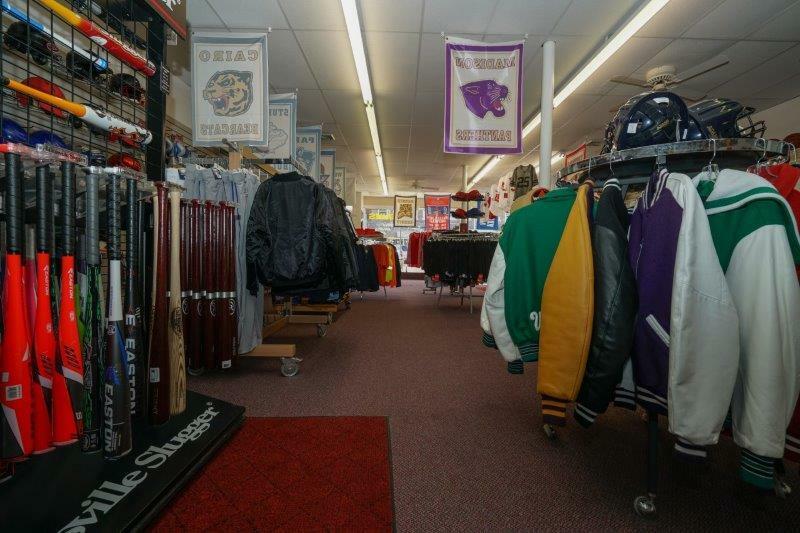 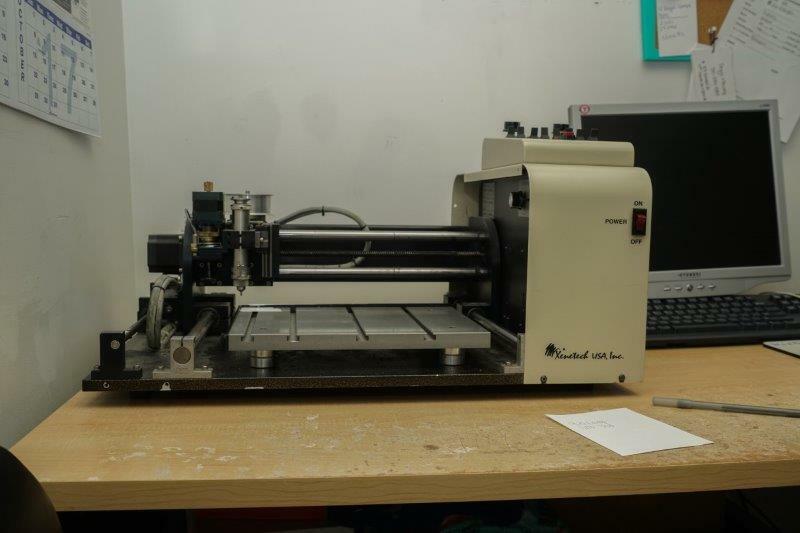 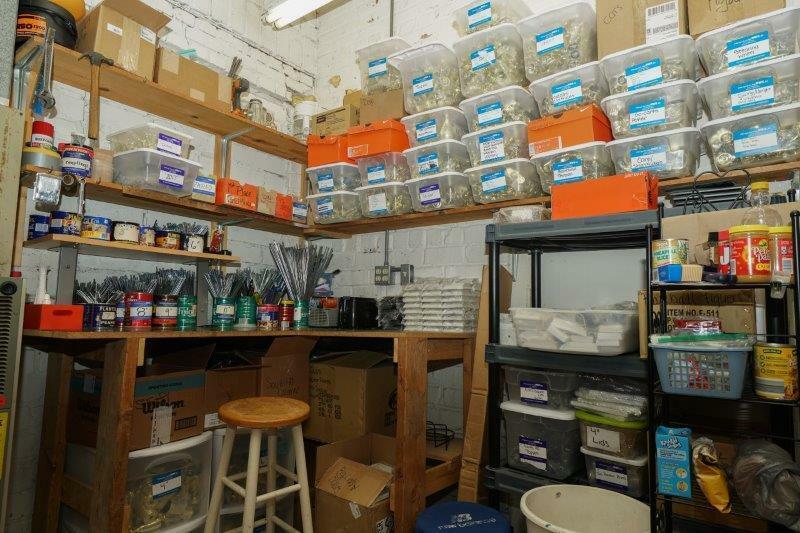 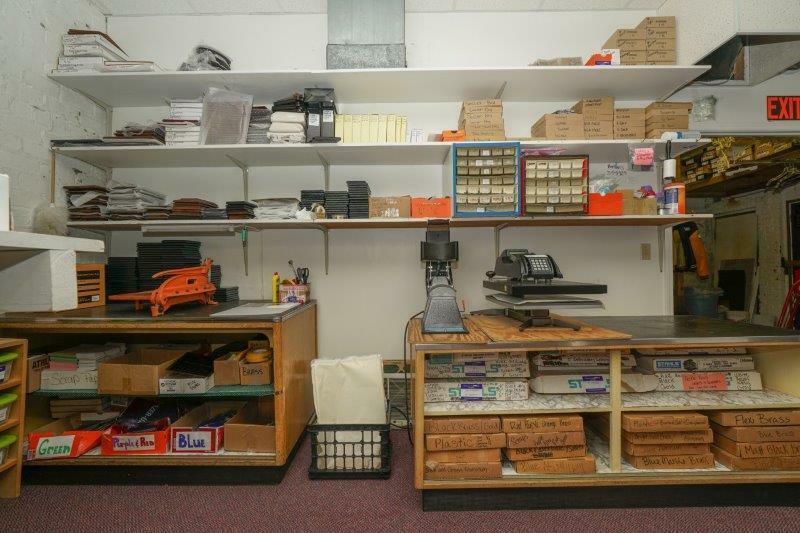 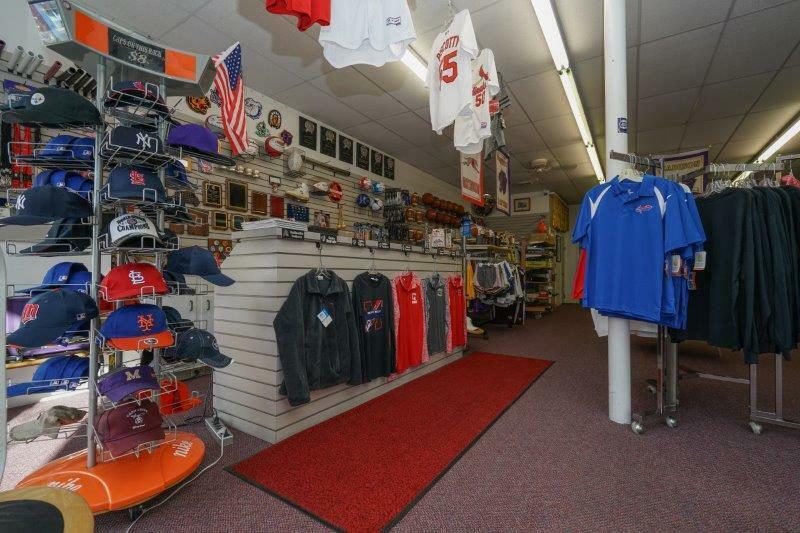 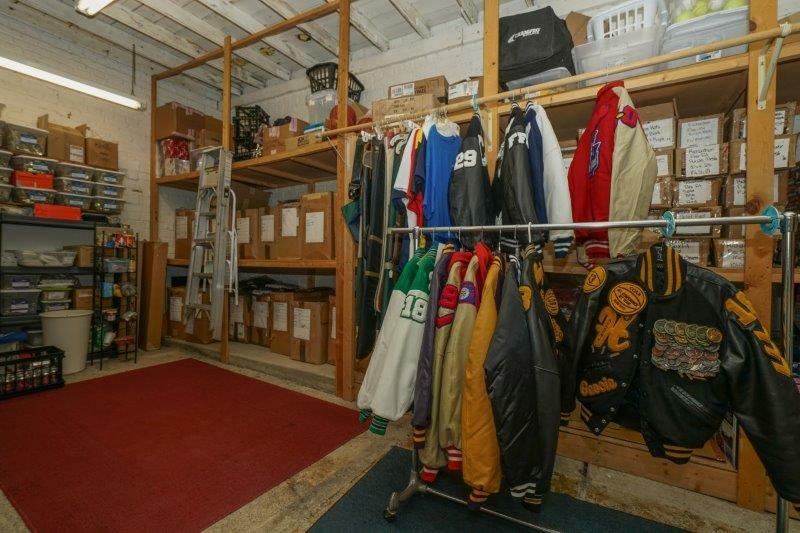 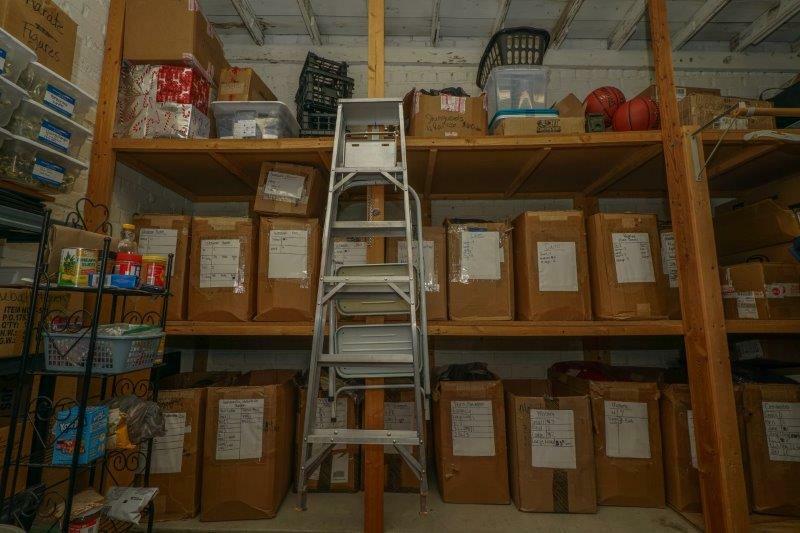 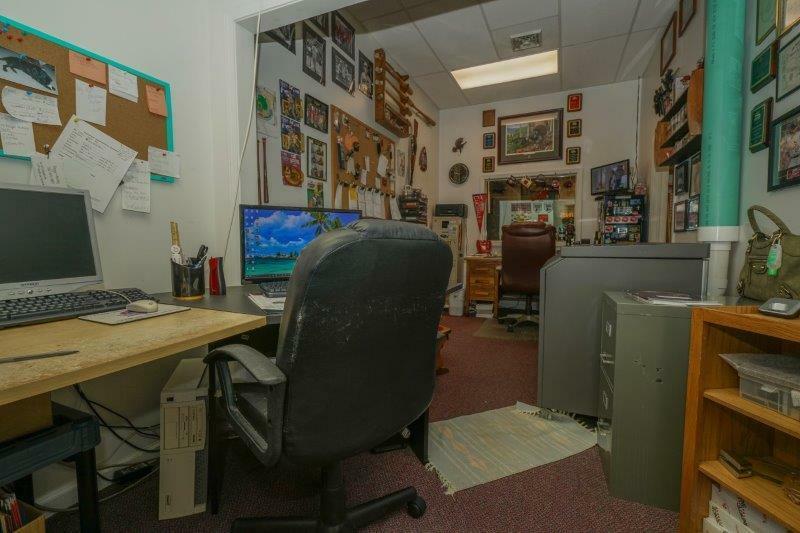 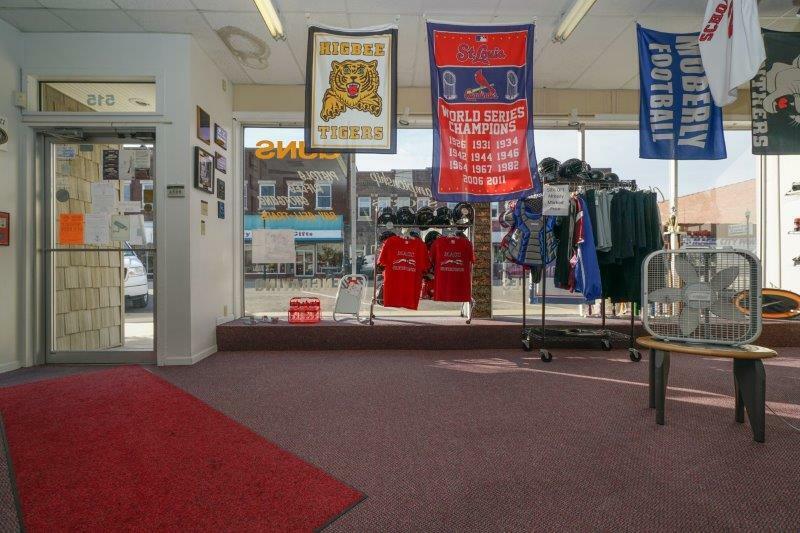 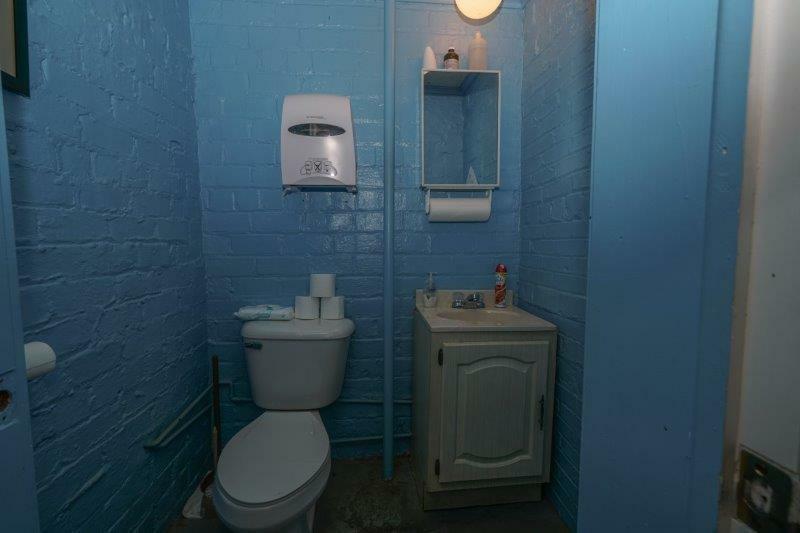 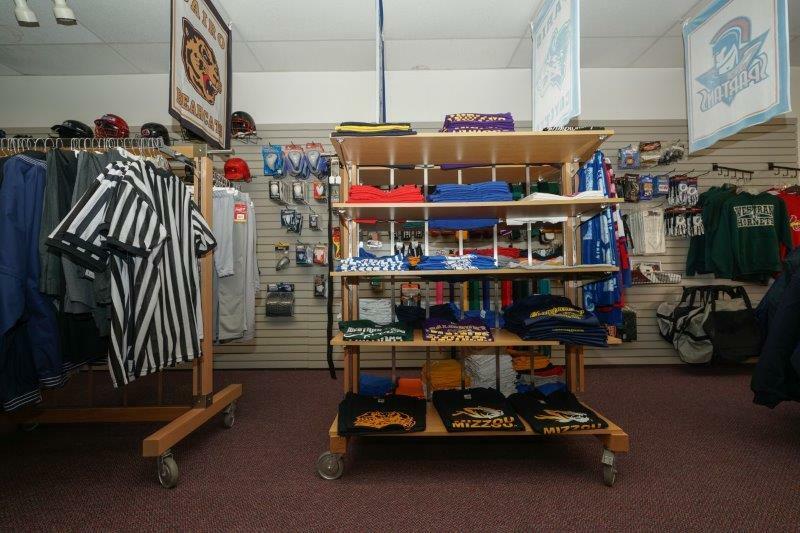 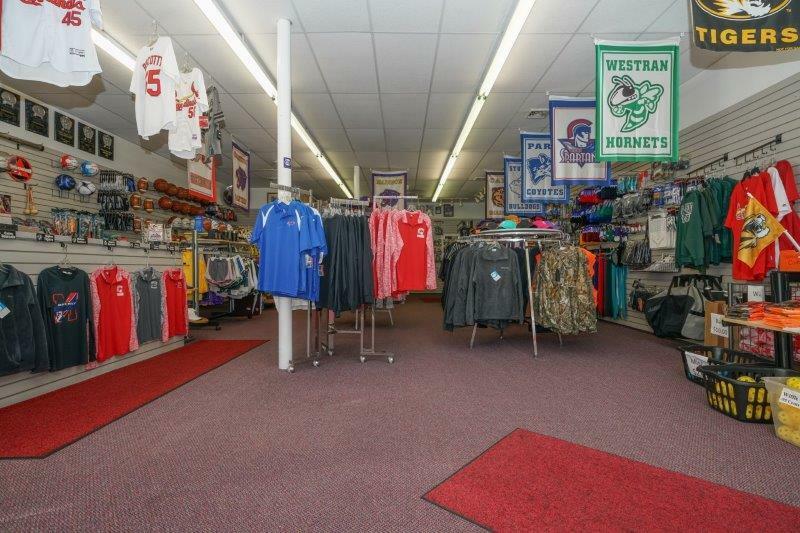 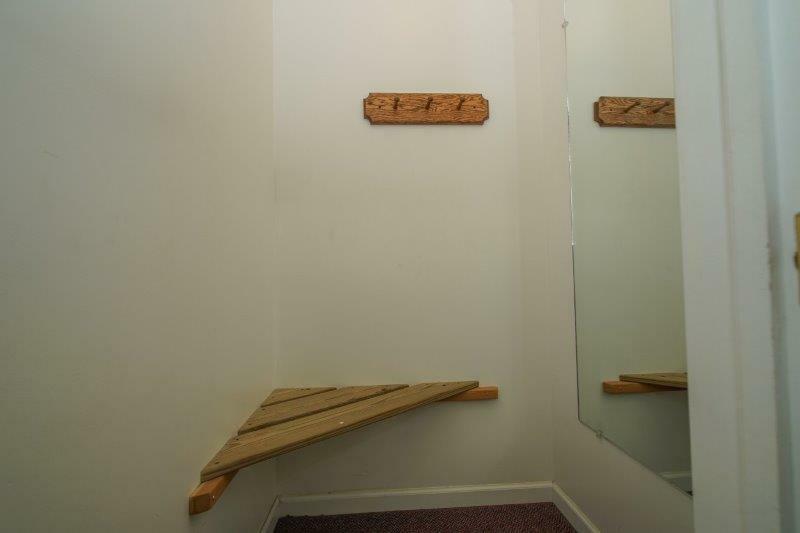 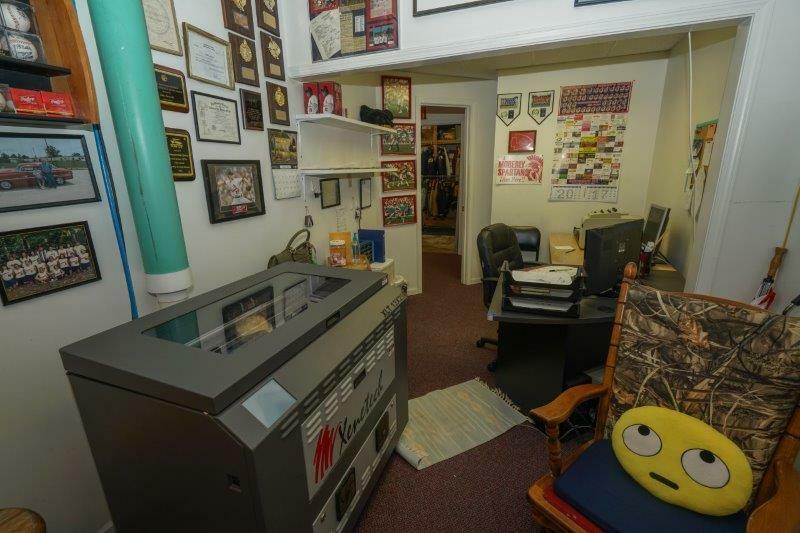 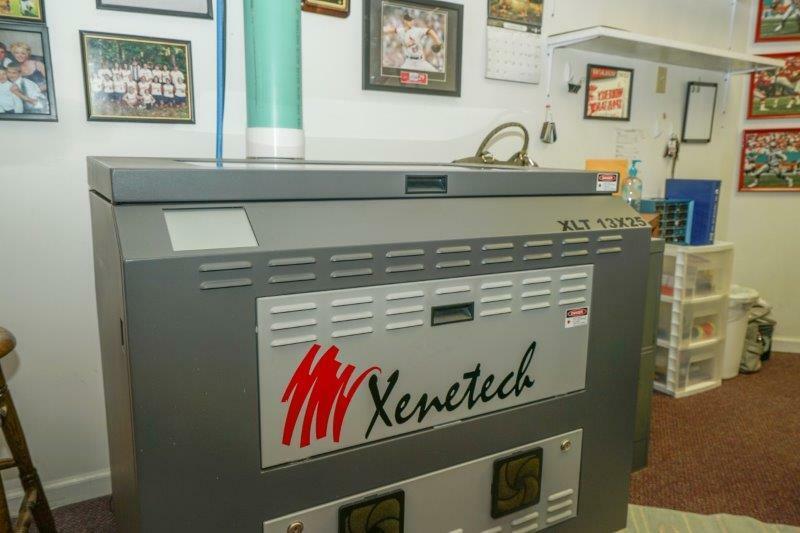 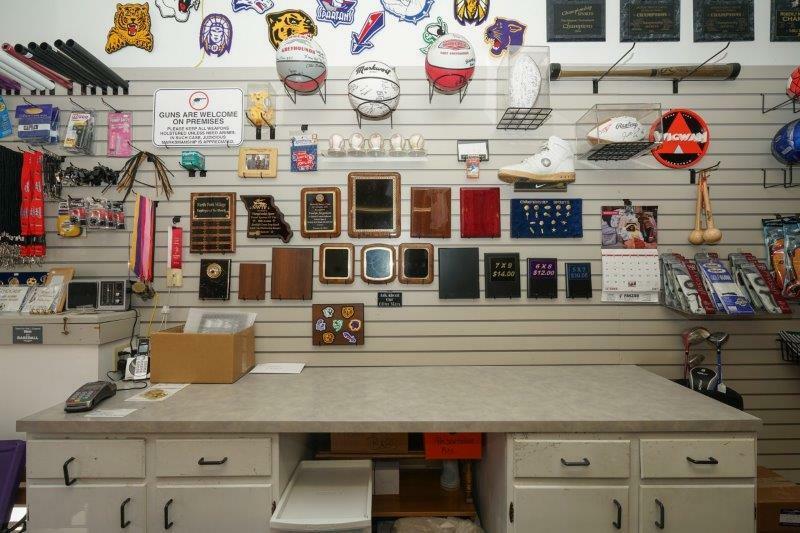 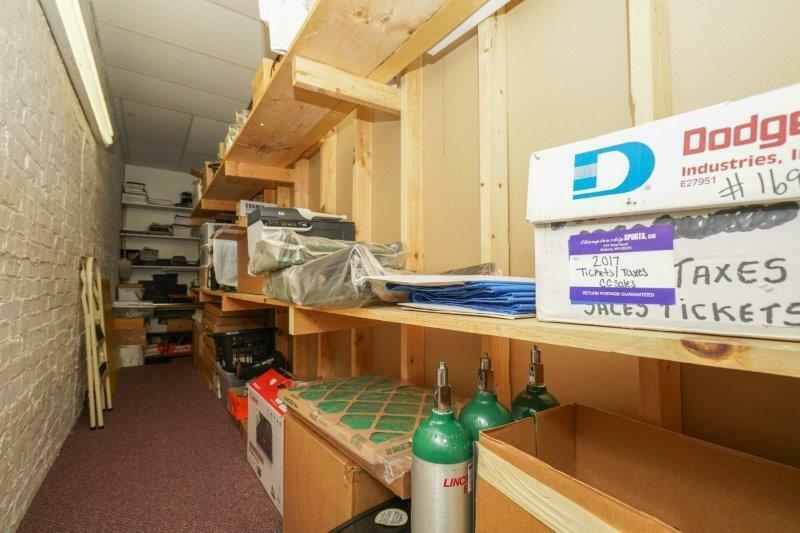 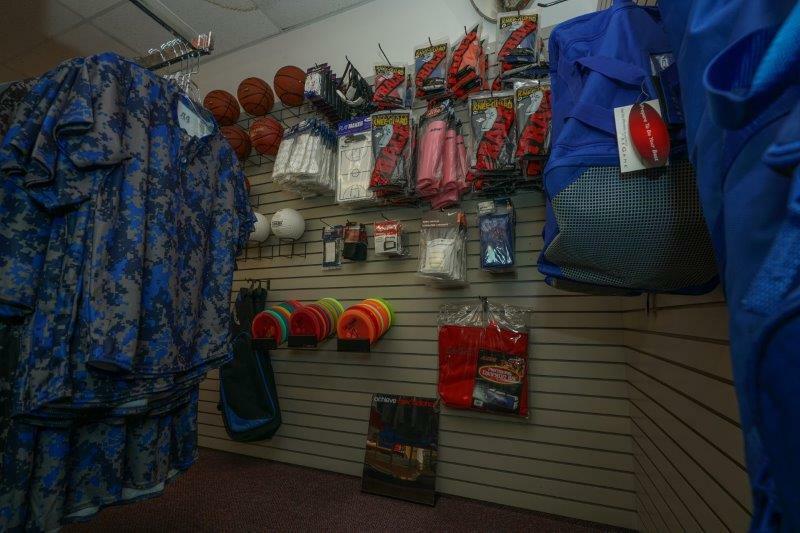 Established sporting goods business with well maintained building. 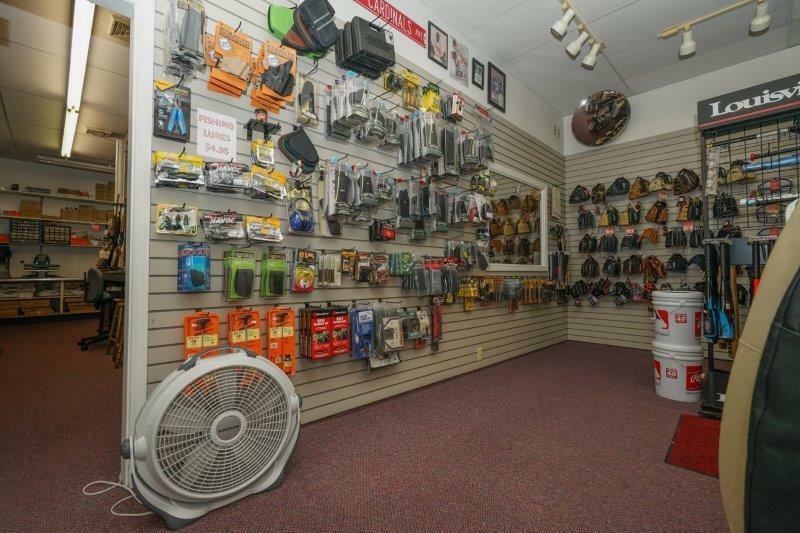 Locally owned with a 36 year business history, ready for you to take over! 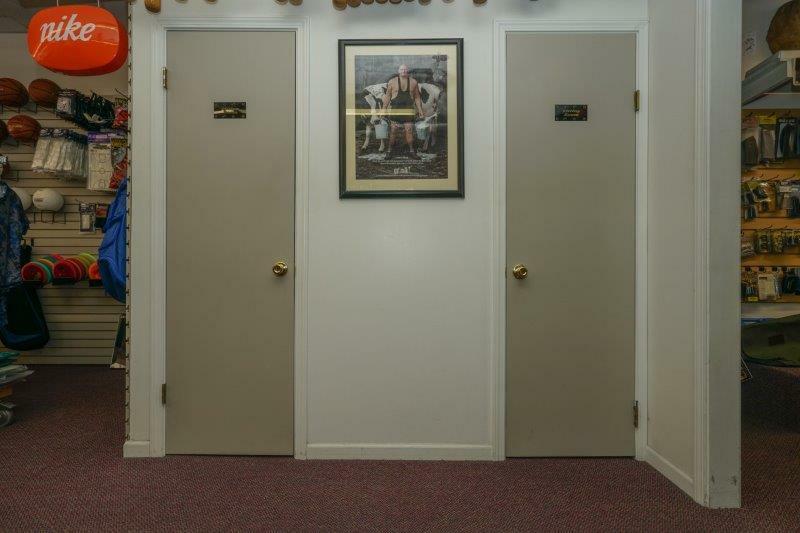 Directions: From Hwy 63, take the Rt EE exit (Rollins St),turn west on E. Rollins. 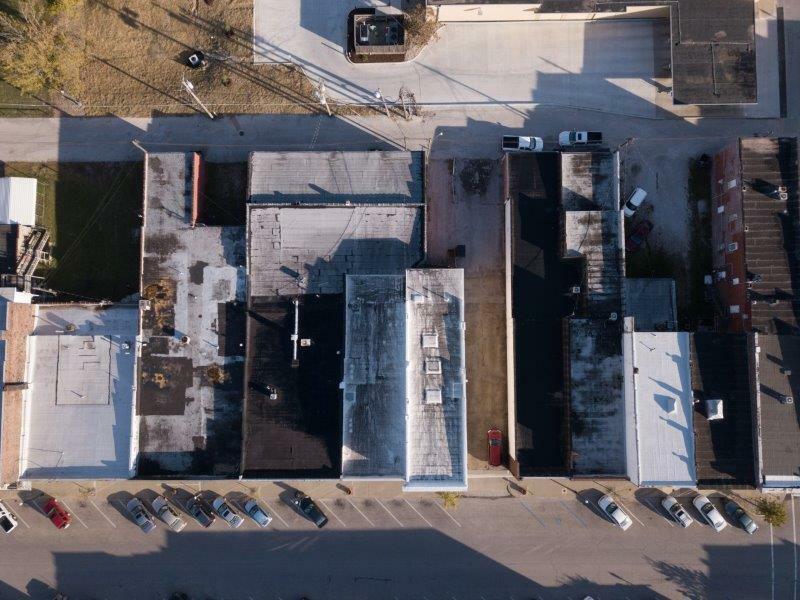 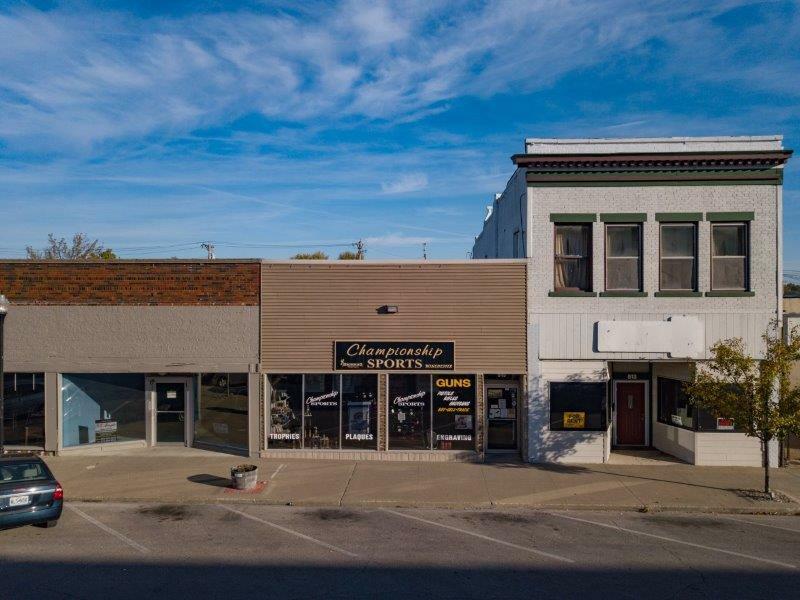 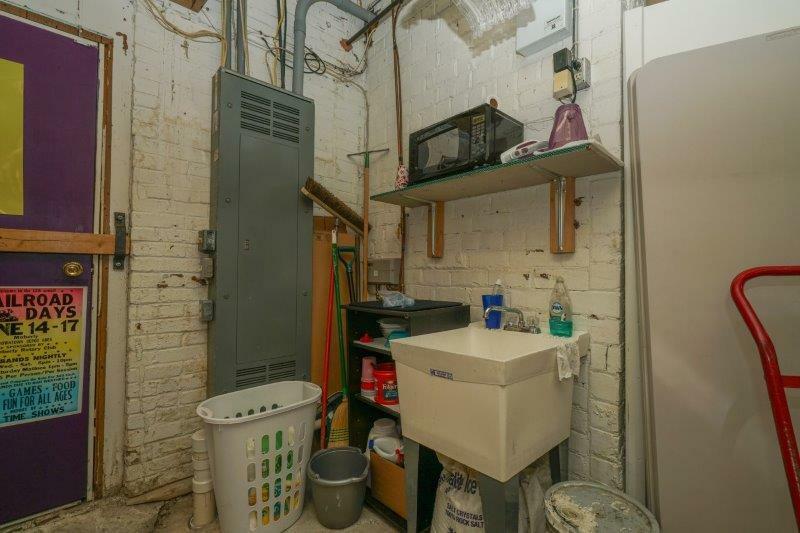 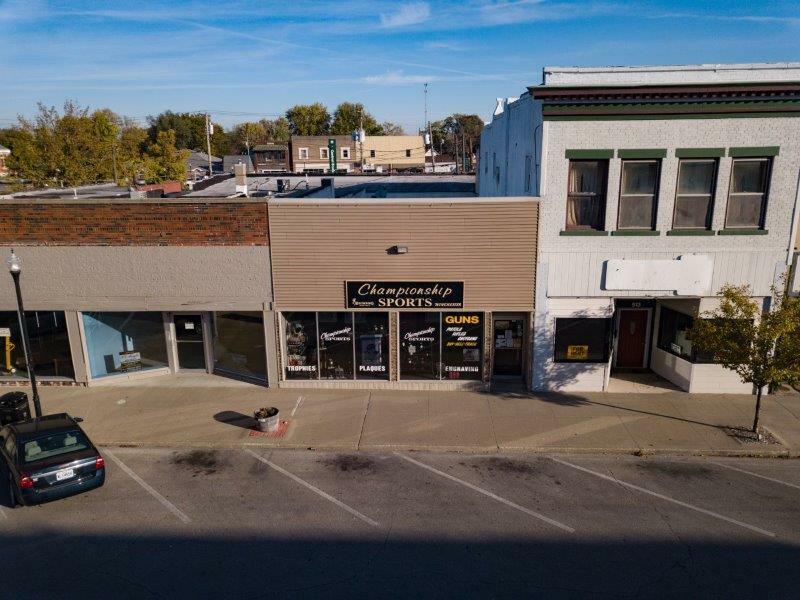 Property is located in downtown Moberly on W. Reed St.